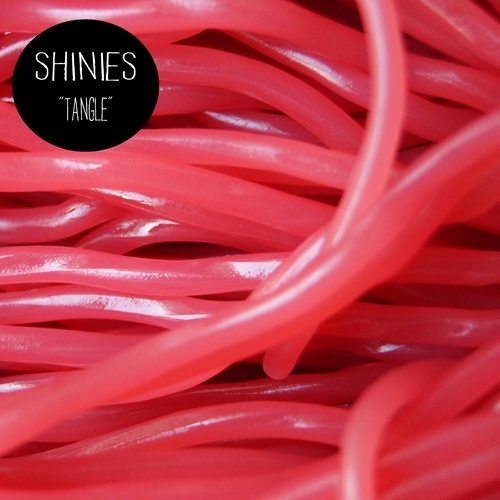 The Tangle EP is a massive evolution from their DIY basement beginnings. Produced by MJ of Hookworms and mastered by Rory Attwell, it is their most refined record to date. All four tracks are classic, euphoric melody-driven lo-fi pop, demonstrating their ability to balance poppy hooks with swirling guitars and frantic rhythms.